Even if that was feasible, I don’t think I’d want to make my production process less hands-on. 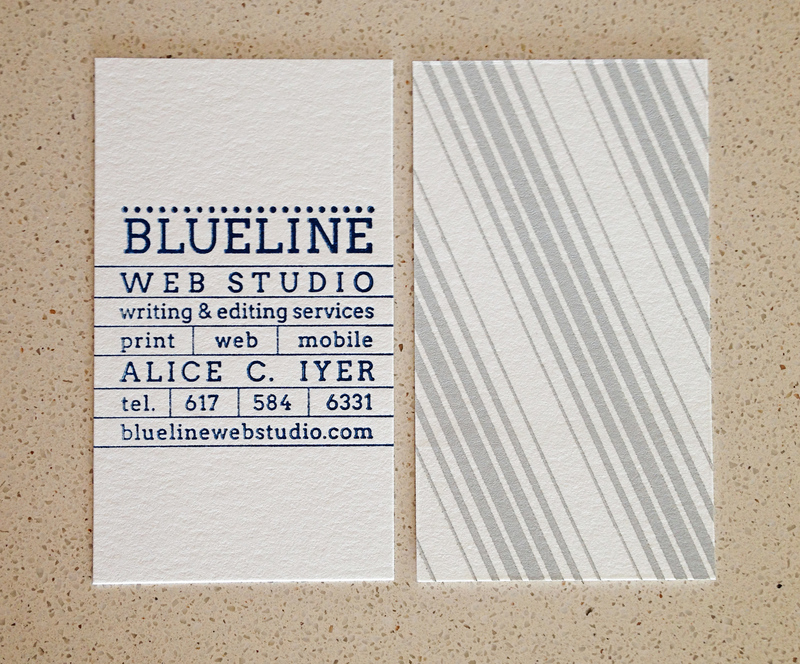 For the business cards I’ve been printing lately, for example, prepping the press, custom mixing the perfect shade of ink and lining up each piece of paper to print is only the beginning. Once the cards are dry, I trim them by hand, weeding out any misprints. Then I sort through the well-printed cards, pulling the best ones, ten at a time, until I have the quantity ordered. The leftovers go into my sample pile for future clients. I think there’s something great about knowing each card has had a human touch before it even gets to the client. Here are three very different cards I designed and printed in the last few months! 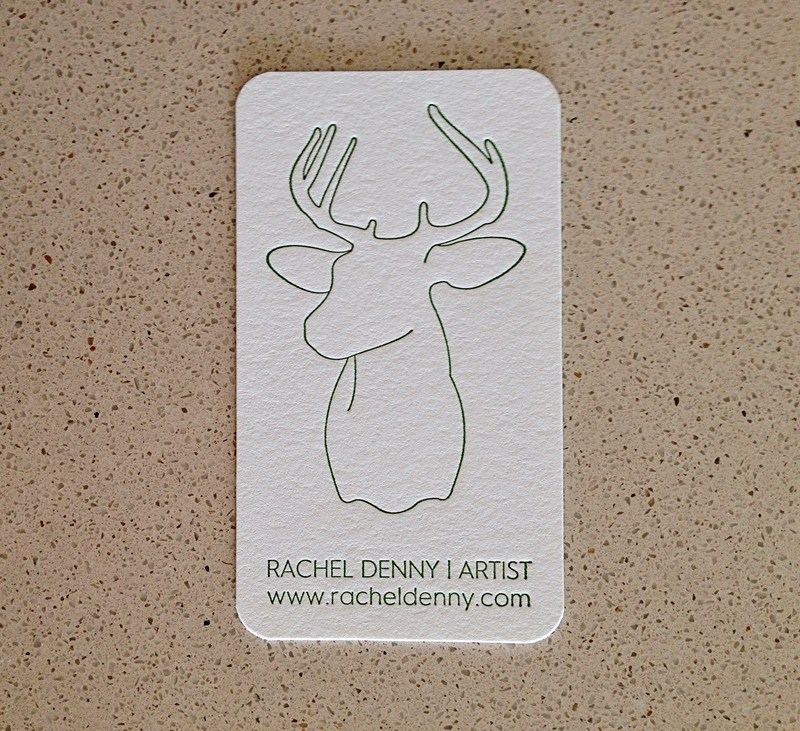 Rachel is a repeat client for me—I printed her first cards way back in 2009. She’s still creating awesome work and wanted to stick with a fairly similar design, just change up the colors and modernize the typography. Done and done! I love how these turned out! Johanna’s new cards might be one of my favorites of all time. 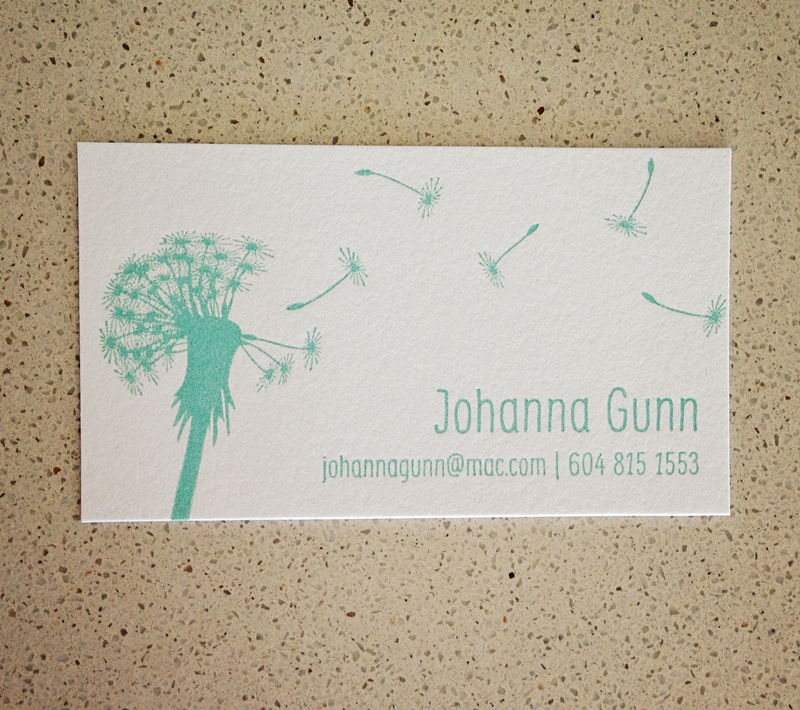 She loved my dandelion illustration and was hoping it could translate into business cards. I loved that she kept it simple and let the design shine! 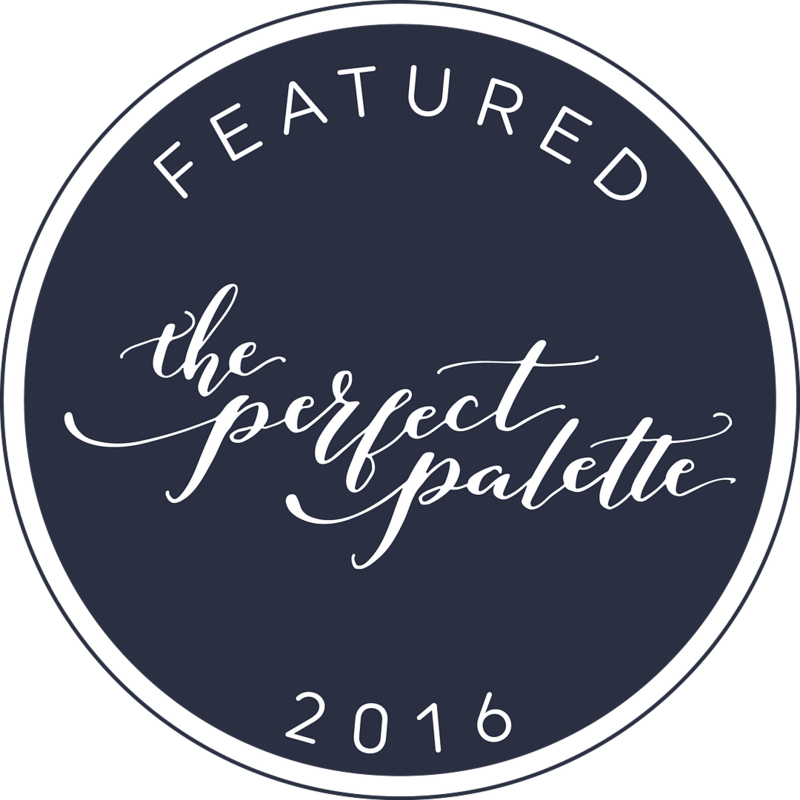 Next ›Call for weddings: 2016!